In the previous post we discussed about the importance and key factors that affect influencer campaigns. Now we’ll see about how you can implement them. The key to start your Influencer marketing efforts is to track and engage with your industry leaders. Social influence metrics are getting popular by the day. These metric tools essentially crawl through social media sites, collate and analyze interactions and then rank people and businesses for their social influence. There are dozens of social influence metric tools that you can to measure social media authority. Klout is one of the most popular source for most social media measurements. It measures over 400 metrics across social media sites such as Facebook, LinkedIn and even Klout site itself. It collates the data and ranks them on a scale of 1-100 (with 100 being best- and impossible to get). You can strategically find the influencers that will suit you and will be willing to promote your brand. Apart from being a metric site, Klout specifically includes blog influence. While driving traffic to your blog, you can also connect with the top bloggers in the country. PeerIndex is similar to Klout in measuring engagement levels and influence on social media platforms. The key difference is that they break influence levels more granularly in each sector and tells who the influencers are influencing. PeerIndex is particularly useful if you’re targeting a specific market. Kred is a comprehensive site that helps you to find key influencers, gain actionable insights and find intelligence about your competitors. It gives you an influence score based on number of social sites and algorithms. The advantage of Kred is that it measures outreach activity and provides the data in an easy-to-read format. You can use social networking sites directly to find your industry influencers. Obviously, you won’t get comprehensive data as you would be using social influence metric sites. Following are some hacks for various social media sites that will help you to find your influencers. Use Twitter analytics to for the reach and the demographics of the followers. Follow hashtags to determine what your influencers are using and engaging on niche keyword topics. Use search function directly on Twitter to find new influencers. Search and join industry specific Facebook groups. Like influencers who have a huge fan base and have high engagement rate (check the ‘talking-about’ numbers). Use Facebook search using relevant keywords to find people. Check out broad Pinterest categories to find people with lot of re-pins. Follow people who frequently engage for your niche keywords. Search for keywords directly on Pinterest. Join specific groups and engage with group influencers. Follow your influencers and tag them in your posts. Search your industry for LinkedIn influencers. Search engines can greatly help you in finding who’s writing about your industry and who’s using your keywords. As with social platforms, you can’t get in-depth detail as you get from social influence metric sites. You can get information from quick-at-a-glance sites where you can expand your options for industry leaders. Google search is particularly helpful if you’re in a very niche market or looking for influencers for a very specific topic. Connecting with industry influencers has long been a successful marketing strategy. Using influencers will not only increase your social media presence but also increase your brand value. 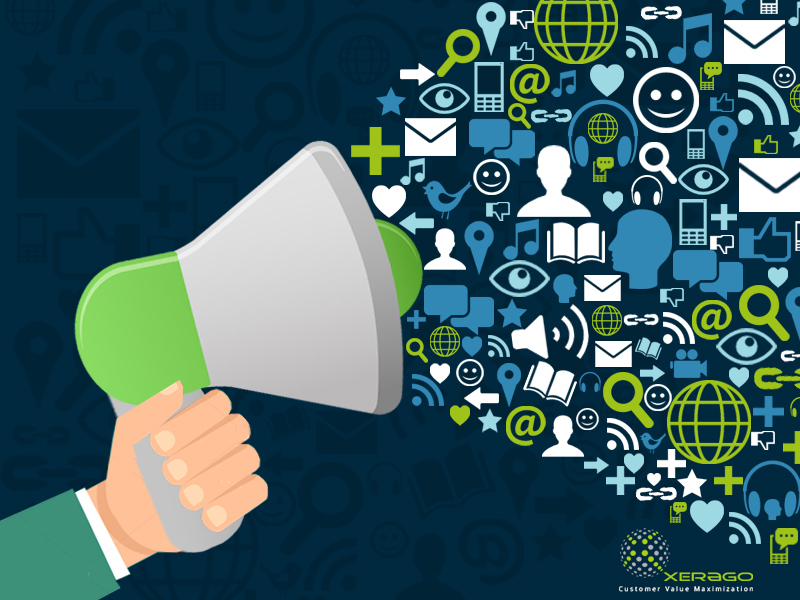 Influencer marketing is the new way forward and will pave way to innovative marketing techniques in the near future.